Available October 24. Rated PG-13. The third in the rebooted “Planet of the Apes” franchise may be the best since the 1968 original. The film is a rarity, combining technical virtuosity with a first-rate script and outstanding acting. “War” is more than an action film. It is an emotional spectacle that delves deep into issues such as morality, family and the savage nature of man (and ape). 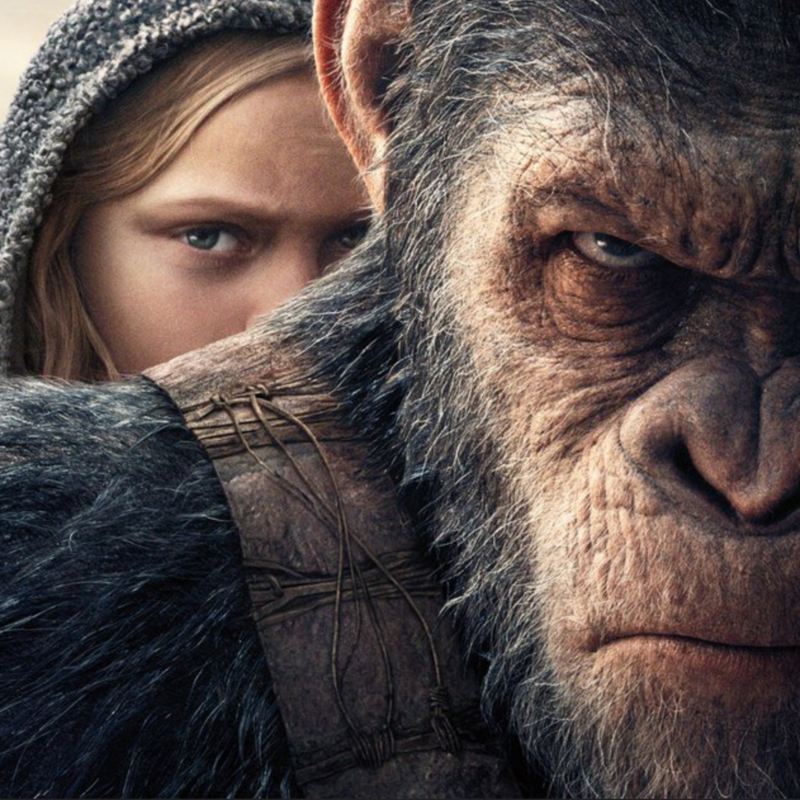 Kudos to the cast, including Woody Harrelson and Steve Zahn—but most importantly, Andy Serkis, who is extraordinary as the embattled Caesar, the leader of the Apes. Available October 24. Rated R.
Creepy dolls are well… really creepy. “Annabelle: Creation” is a top-notch horror flick (improving on the 2014 original) about a possessed doll that has its sights set on a group of orphans in a big, spooky house. “Annabelle: Creation” is a cut above most horror films with heavy doses of old-school jolts and frights—a perfect creepfest for Halloween. Available October 31. Rated PG-13. Stephen King’s classic science-fiction/fantasy/western finally comes to the big screen. Idris Elba plays Roland the Gunslinger, a man in an eternal battle with an evil named the Man in Black (Matthew McConqughey). Readers of King’s books (there are eight of them) may be disappointed by the condensed nature of the movie—as well as the numerous changes from page to screen. But standing on its own, “The Dark Tower” is slick and entertaining, if a bit overstuffed due to immersive universe that King has created in print. Available October 31. Rated R.
Halle Berry plays a single mother who will stop at nothing to get back her son after he is kidnapped. This isn’t the most original film ever made, but the script and the action and the emotions are lean and mean—and never boring. “Kidnap” is aided tremendously by Berry’s committed and intense performance. Man-against-nature tale starring Daniel Radcliffe as one of a group of friends who go on a trek into the Amazon. Their journey becomes a terrifying ordeal for survival when they are separated from their guide. “Jungle,” which is based on a true story, is one of those stories of a man doing whatever it takes to survive. It is harrowing and brutal—and at times difficult to watch—but deeply engaging.